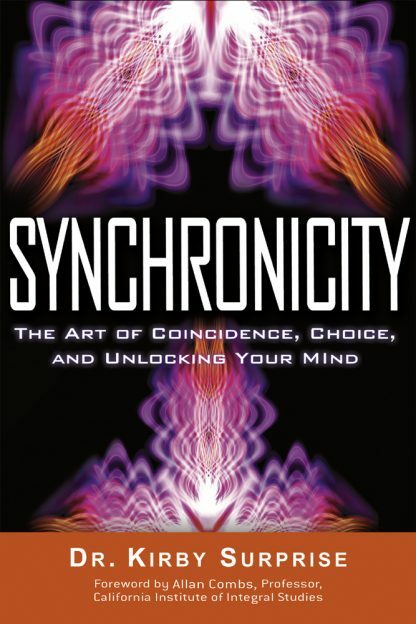 Synchronicity will show you how you already create events around you, and make you a conscious co-creator of your reality. Dr. Surprise describes the miracles of your brain�s processes, merging the worlds of modern physics and ancient mysticism to reveal abilities you have always possessed, but which were not fully understood�until now. Dr. Kirby Surprise received his doctorate in counseling psychology from the Institute for Integral Studies. He works in an advanced outpatient program for the State of California where he assesses, diagnoses, and treats clients with psychotic and delusional disorders. He lives in the San Francisco Bay area. Dr. Allan Combs is author of more than 100 articles, chapters, and books on consciousness and the brain. He is co-editor of the Journal of Conscious Evolution, and associate editor of Dynamical Psychology. Combs's most recent book is Consciousness Explained Better.